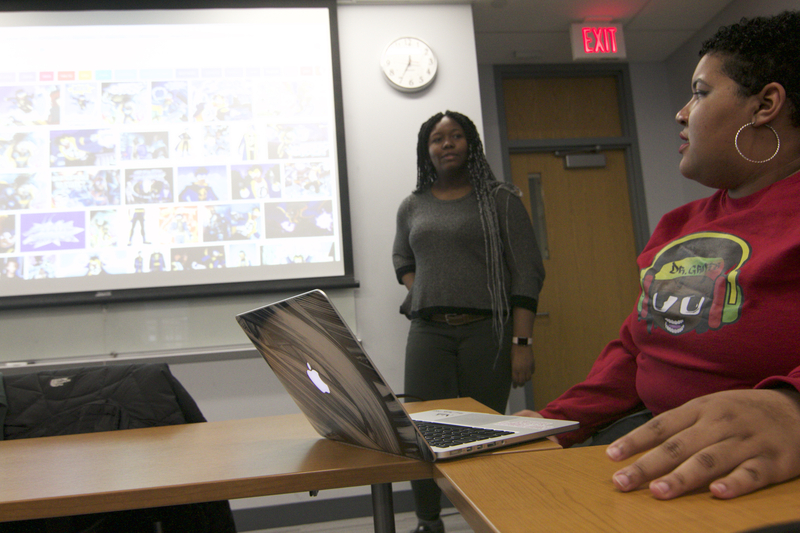 During their fourth meeting, the Womanist Club presented the histories of women of color in comic books. Did you know Wonder Woman has a twin sister? Most people don’t. Her name is Nu’bia. She has her own army and the power to destroy Wonder Woman’s Lasso of Truth. And there’s a most unexpected detail: She happens to be black. Blending the ostensibly unrelated topics of comics and feminism might seem odd, but under the umbrella of womanism, this all makes sense. This was the topic of the Womanist Club’s fourth meeting this past Thursday. It specifically highlighted the shadowed histories of women of color in the comic book world and how that underscores the importance of equal representation in dispelling stereotypes. Sophomores Matty Savich and Gersandre Gonsalves-Domond presented images on the projector of powerful characters rarely heard of, like Kitana, Moongirl, and Miss America Chavez. But even more unknown than these superheroes is the idea of womanism. The word “womanism” was coined by Alice Walker, activist and Pulitzer Prize-winning author of “The Color Purple,” to address the lack of intersectionality found in the feminism of the 1960s — an assessment that still holds today. Womanism’s distinction is in understanding feminism through cultural lenses. For some students, the lack on campus of student-led feminist discourse was striking before the establishment of the Womanist Club. 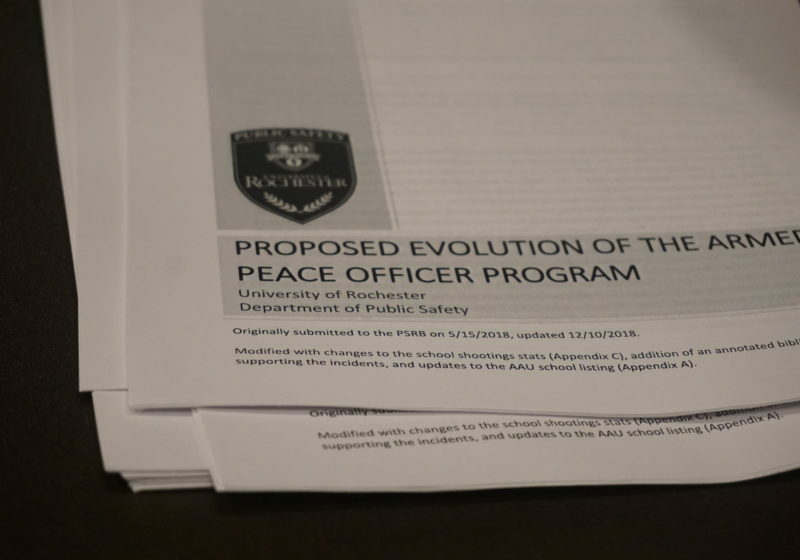 Both Tucker and Mouton particularly remember a session of deliberations in which an ARC member — hesitant to grant them official recognition — suggested that they reach out to College Feminists to gauge the necessity and appropriateness of their club. Womanist Club president Taylar Mouton. 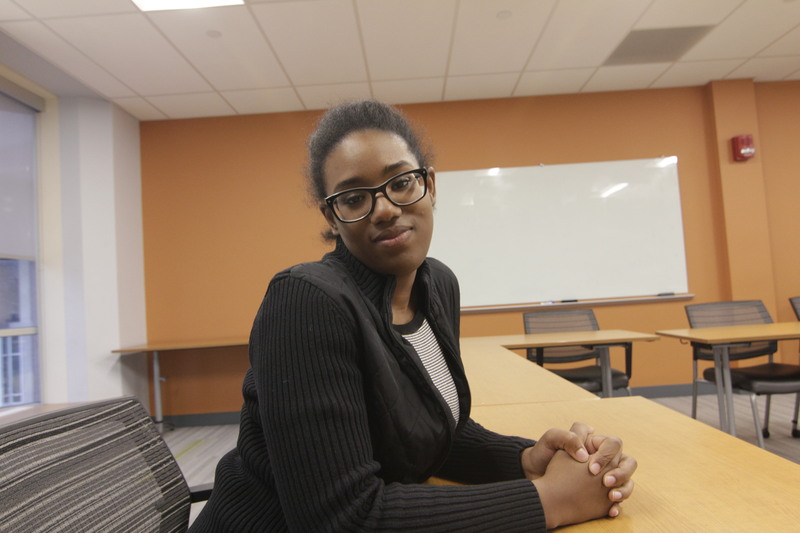 “Many times these questions and concerns weren’t addressed to us women of color, but to reach out to College Feminists, who were [mostly] white women, asking for their permission essentially to exist as a group,” Mouton said. In total, over 80 days were spent deliberating, presenting, and confirming before the Womanist Club was granted recognition, and the club had its first meeting March 9. Core advocates for the organization were supported by several student groups: the Black Students’ Union and the Spanish and Latino Students’ Association, in addition to a few allied members of College Feminists. 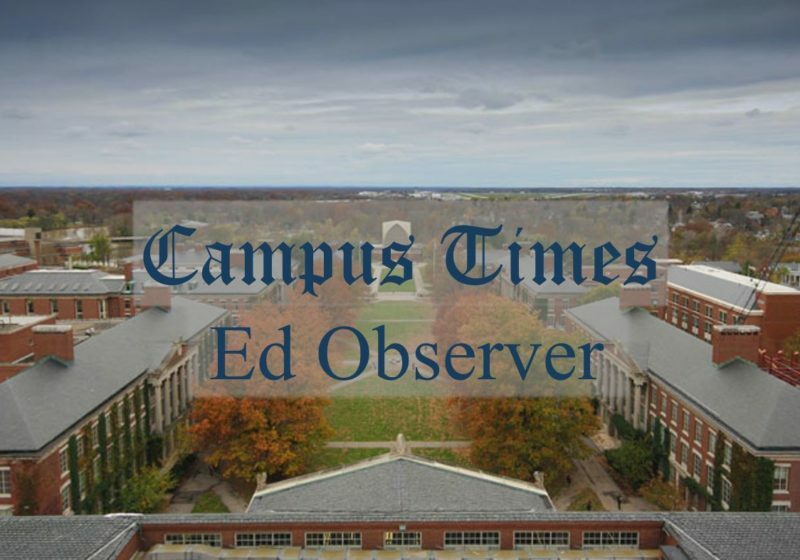 Since then, the club has covered topics ranging from women of color in comics to misogynoir — bias against women of color in which both race and gender play a significant role. More events, styled as interactive lectures in which students are encouraged to participate, are planned to take place during the club’s Womanist Week, which will start on April 9. The topics planned include black women in STEM, the misconceptions of the hijab, and violence against transgender women of color.